BlockchainHub Graz organizes a contest for young startups and entrepreneurs together with partners from different industry sectors. You can submit any Blockchain related project and idea younger than two years, special questions from the energy and banking sector will be announced. A total of 15.000 € price money, connections to possible investors and industry cooperation partners as well as feedback to your ideas and of course an additional marketing channel await you. Application deadline will be October 31st 2016, the application form on F6S will go live on September 19th 2016. 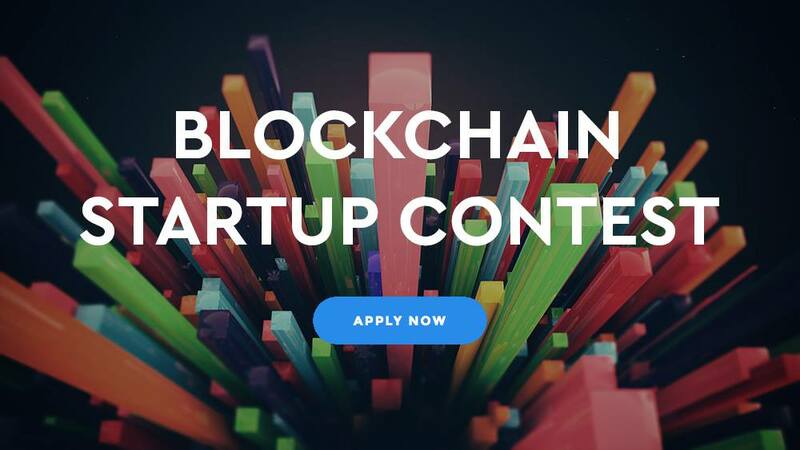 Go to the FAQ section on http://blockchainstartupcontest.com/ to get more information and sign up for the Newsletter to stay up to date.